Our machines really are the right tool for the job. It is very powerful but so easy to control that it can be used in delicate situations such as your entrance foyer or your lounge without having to close down for the day. Why can’t I clean this floor? 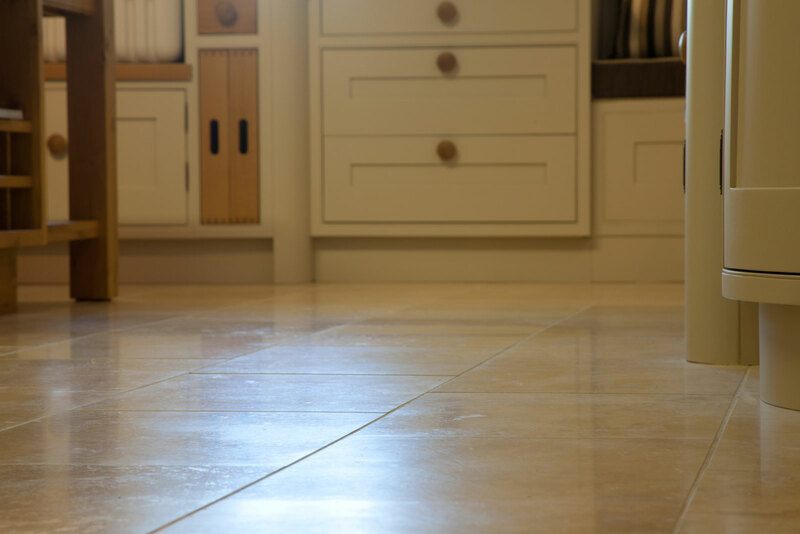 This is an all too familiar question for us at Clean Tile & Grout Lakes LTD. Floors made of ceramic or natural stone are very popular and extremely practical, especially in the Lake District and the ‘Dales’ with flagged floors. However, these surfaces, though practical, have traditionally been very difficult to clean. The scrubbing brush, mop and the rotary scrubber are ineffective when it comes to textured stone or ceramic tiles. The cleaning agents may lift the soil momentarily, but further mopping or scrubbing just spreads it wider and deeper into the grout. A lot of customers have consequently learned to live with their tired old tiles and grout. Our new systems will deep clean your floor and restore it to the pristine state it was in on the day it was laid. The equipment is revolutionary and patented; it enables us to use a range of cleaning products that are kinder to your floor and to the environment. This combination of heat, pressure, mild detergents and vacuum will leave your floor clean and sanitized. 1) Agitation of floor and grout lines with a cleaning fluid that contains an emulsifying agent to help release any fat deposits. 2) High temperature water to dissolve the dirt more efficiently. 3) High pressure to help dislodge dirt and atomise the resulting suspension. 4) Vacuum extraction to remove all dirt, stains and microbes leaving your floor deep cleaned.